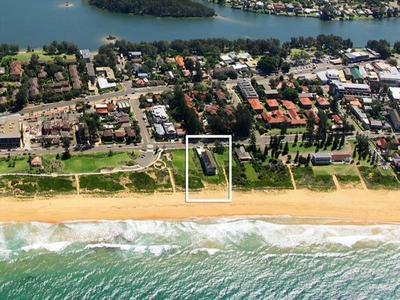 First time offered in over 18 years, a rare opportunity now exists for one lucky purchaser to be the new owner of this very unique 2 bedroom apartment. 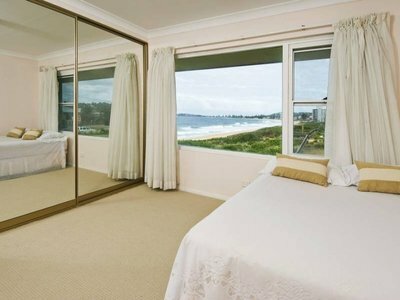 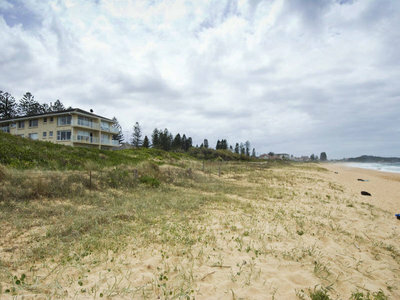 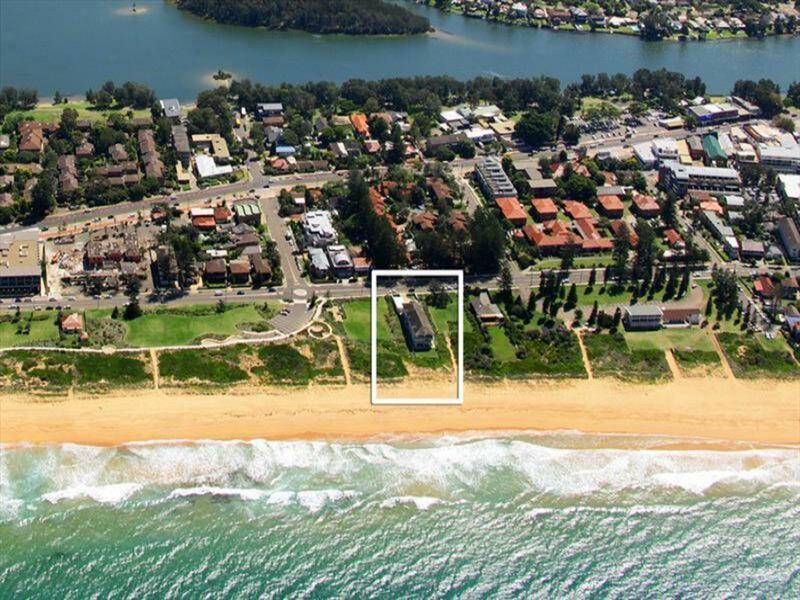 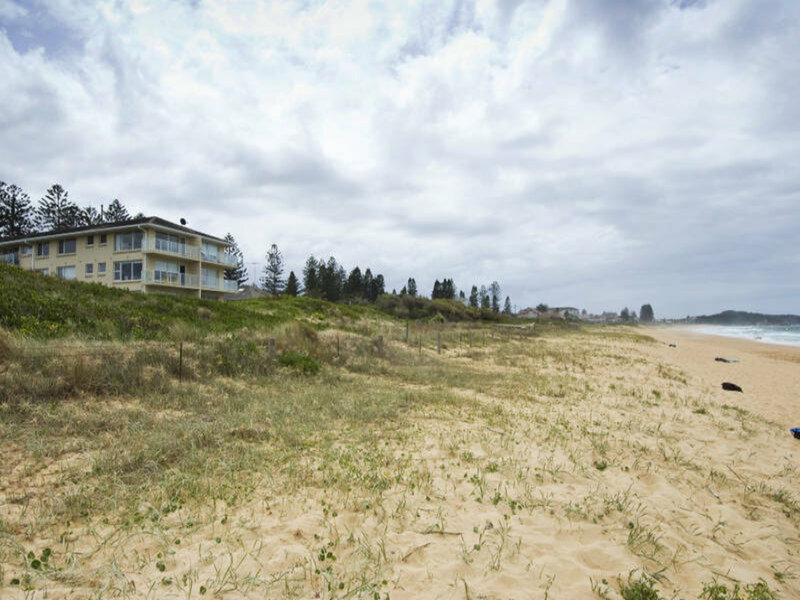 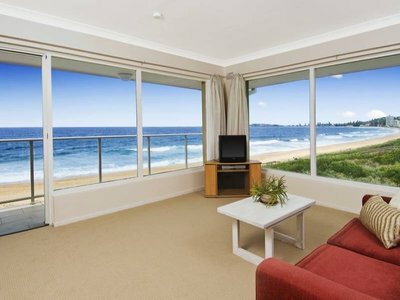 Situated right on the beach at Narrabeen with direct beach access and bordered both sides by council reserves, this boutique block of only 10 is very special indeed. 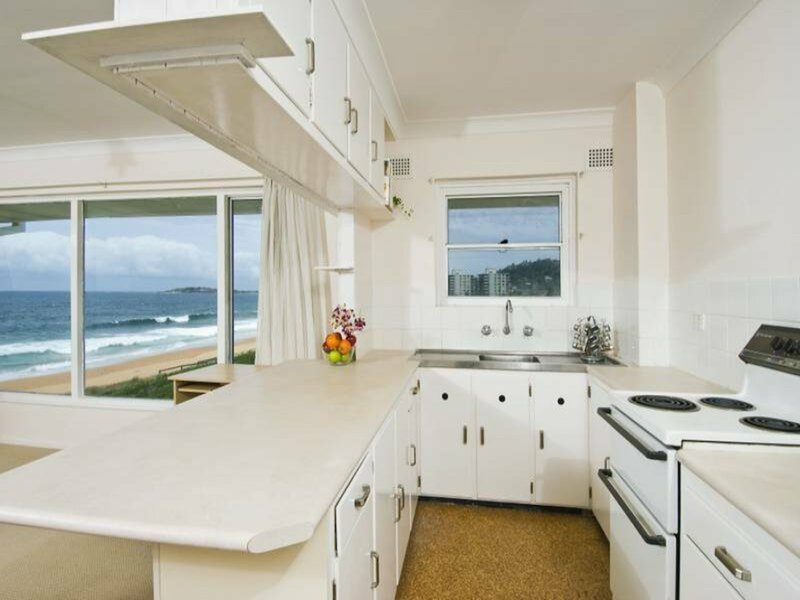 The extensive beach, ocean and coastal views are available from both bedrooms, the kitchen and also the lounge/living area, exploiting this fabulous location to the fullest. 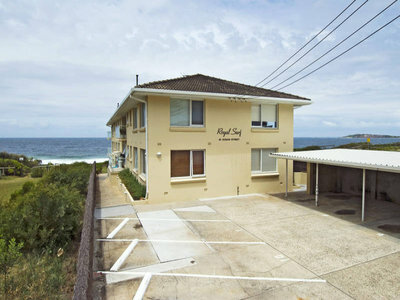 There is covered parking for 1 car with plenty of visitor parking streetside. There is also a separate laundry adjacent to the front door for your convenience. 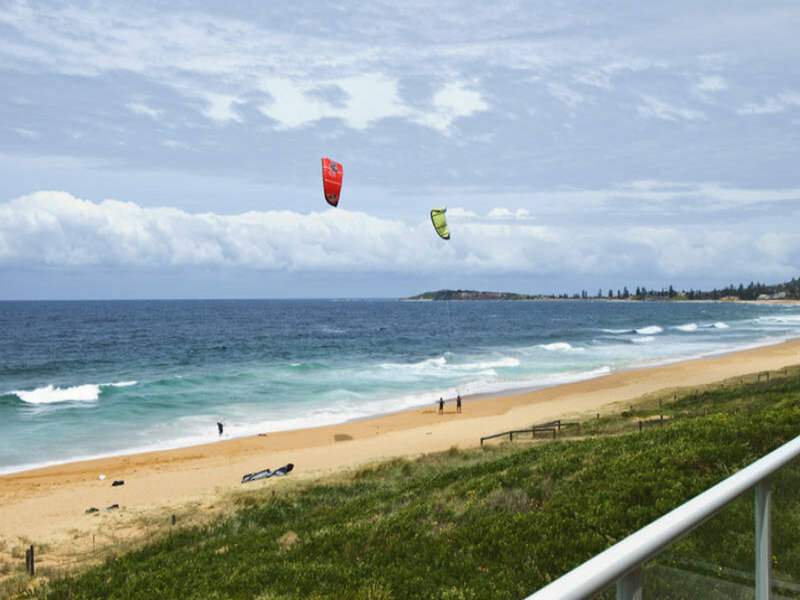 The beachfront balcony allows you to enjoy a ringside seat to watch the aerial performances of the migrating whales, the tacticians of the blue water ocean racing yachts and the local surfers vying for spectator recognition. 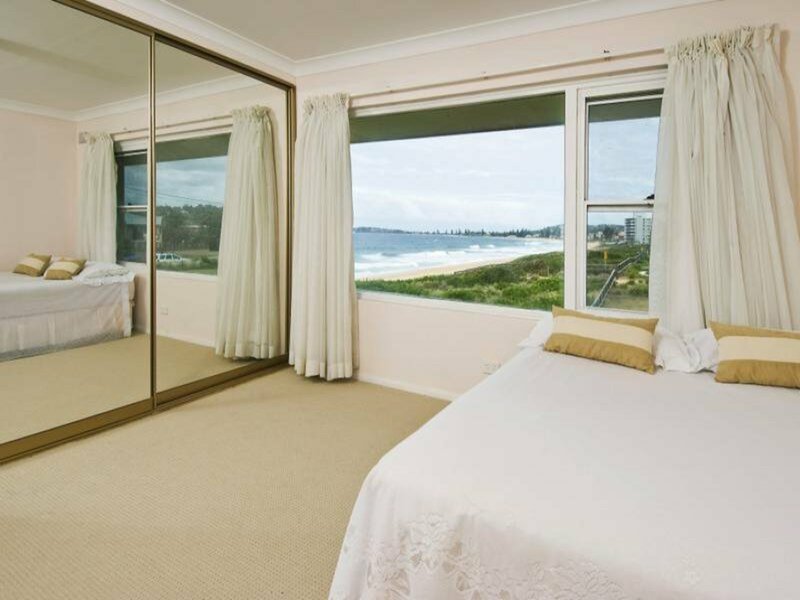 This apartment, which is also close to the shops and transport is an absolute must to see as it provides a great and unique opportunity for an investor, holiday maker or a blue ribbon residential address.